Get the repellency effect straight away after the first spray. 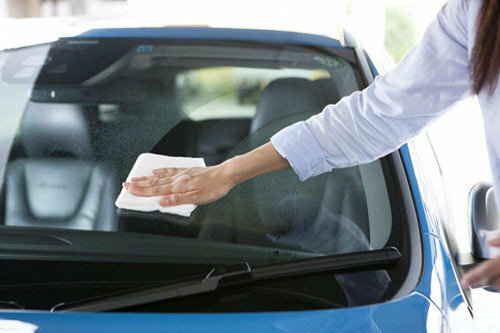 Just spray over on the car body and wipe it off with the includet cloth.There is no need to wait until its dry. 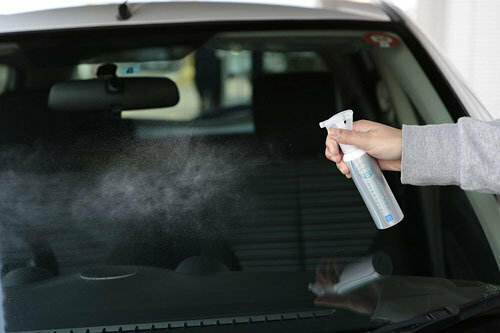 It is safe for any car paint tipe. ※ Approximate usage is about 20 cm square on one push. 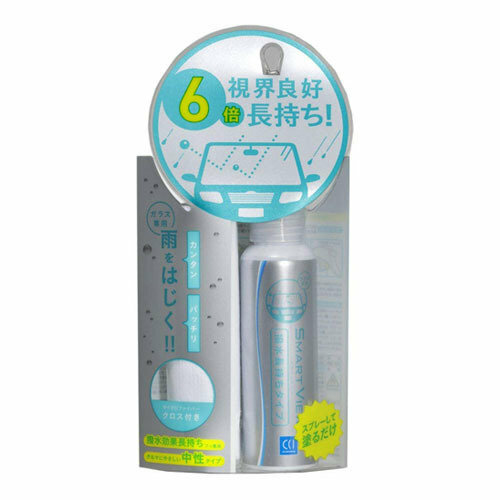 ※ Please do not spray the whole glass at once, please divide partly, such as front, side, rear. 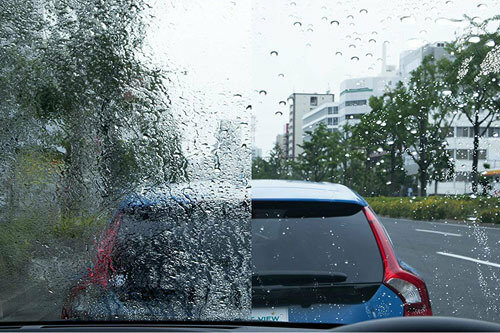 ※ When spraying in a windy day or using it for the side mirrors , please use cloth to spread it. ※ Please wash cloth with neutral detergent well.